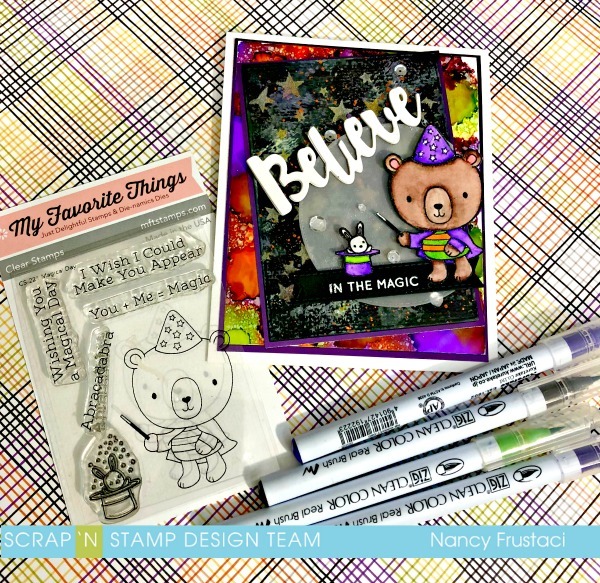 I am happy to be on the Scrap’n Stamp blog today sharing this non traditional set of holiday cards with you all. 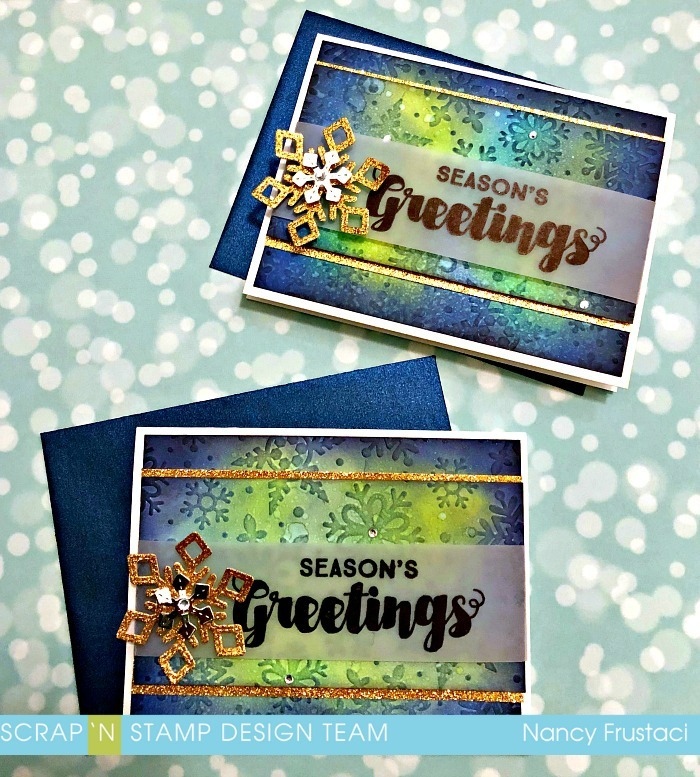 These cards feature some of my favorite products, aka Distress Oxides, Lawn Fawn stitched snowflakes and Taylored Expression snowflake embossing folders. All the products I have used are linked at the bottom of the blog. I hope you enjoy and find some inspiration! 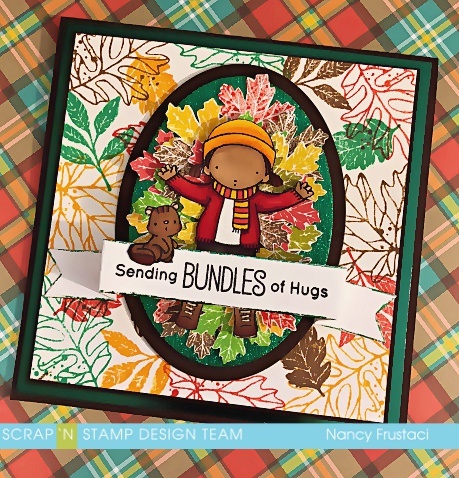 Hope you all had a lovely weekend I am on the blog for Scrap’N Stamp Canada today with another fall inspired card. I just love the changing colors of the leaves how bright and vibrant they are, along with how they fall and cover the ground with their beauty. Here is my fun leafy card for you. I hope you enjoy!